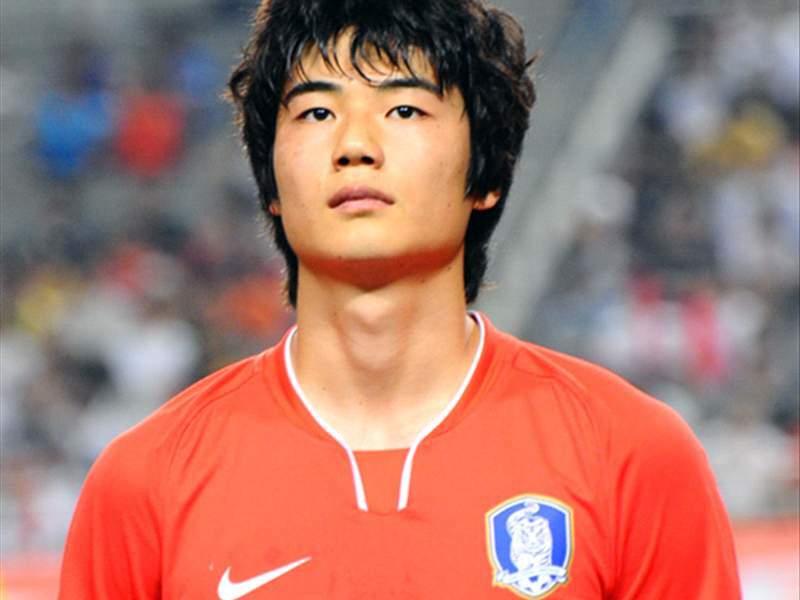 Celtic’s new signing Ki Sung-yong is looking forward to showing the fans what he can do after rejecting a move to Portsmouth in favour of Parkhead. The South Korea international is only 20 but is well-established in the centre of the Taeguk Warriors’ midfield and signed for the Glasgow club at the end of August for a fee reported to be around £2.2 million. With his club, FC Seoul, in the middle of the Korean season, Ki, one of Asia’s most highly-rated players, will head to Parkhead in January. “I think that Celtic are a good club for me because first of all, Celtic are a great club," Ki told Goal.com. Ki has been linked to a number of European clubs such as PSV Eindhoven, Hamburg and Porto, and Portsmouth came in with an offer for the player. However, while he is interested in a move to England, he feels that can come later. “There was an offer from a Premier League club Portsmouth but I think that Celtic are a better club and I think that I am not good enough to play in the Premier League yet,” he said. Ki is bursting to show Celtic fans what he can do. “I am still a young player and have lots of energy to play defensively and offensively,” he said. Ki came up against Celtic striker McDonald as Korea defeated Australia 3-1 in Seoul on Saturday and he was happy with the result against the team ranked 14th in the world. “Australia are physically strong and have some technically gifted players, especially McDonald and Josh Kennedy,” he said. “They are very skilful so it was a good win for us."